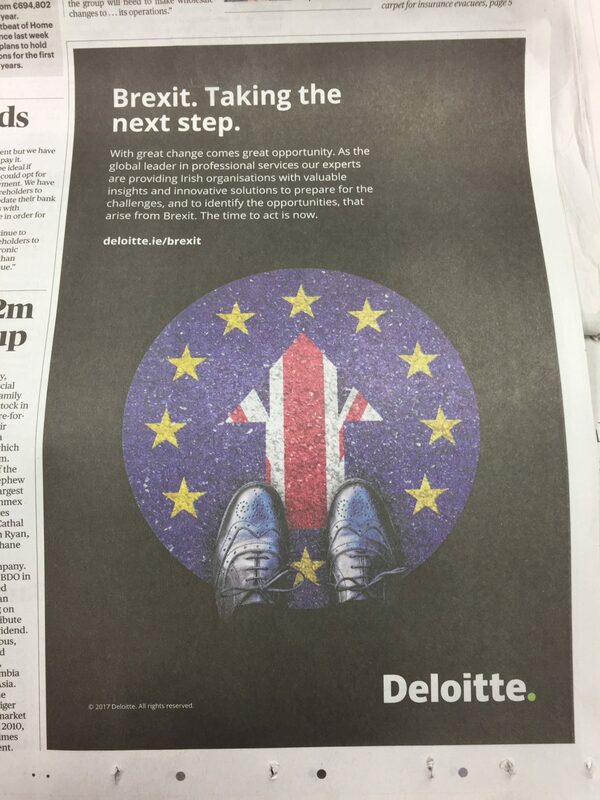 Deloitte – Brexit. Taking the next step. Smart Media is a business design consultancy dedicated to improving your customer’s experience.